Imagine a business that earned you residual income as you slept, ate, and enjoyed life. This is exactly what the owners of top affiliate marketing sites are doing. They found a sweet spot in the market, integrated an SEO strategy and are now reaping the benefits. However, in order to reach such a goal, you first need to focus on your search engine optimization. This is the bread and butter of any affiliate marketing business. Without online visibility, your website will fail rather quickly. 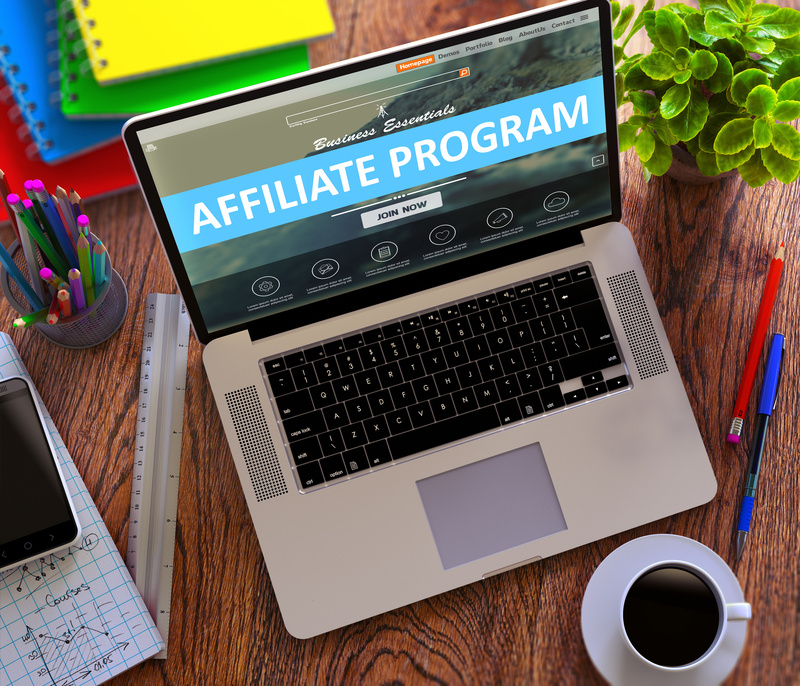 However, if you’re interested in starting one or more affiliate marketing sites, then you’ll find the following very useful. We’ll cover the top 8 SEO tips you should implement to enhance your online presence. Now, if you’re serious about making money with affiliate marketing, then you need to bring in the right traffic. Rather than focusing on keywords with the most searches, you want to focus on those that closely relate to your products. It’s better to get less traffic with higher conversions than a ton of traffic with little to no conversions. If you don’t already have one, it’s a good idea to hone in on a niche. 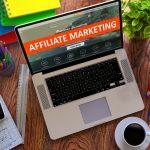 If there are several you’re interested in, then consider making multiple affiliate marketing sites. It’s a lot easier to find highly-targeted keywords for a niche. You can use Google Keyword Planner to do keyword research. Also, use Clickbank to find products to promote within your niche. It’s much easier to rank for long-tail keywords than short key phrases. With proper optimization, your affiliate marketing sites can quickly reach the first page of Google. The key to finding long-tail keywords is to look at your keyword list. You can use Google related searches to find long-tail versions of the keywords on your seed list. Do this for all of your keywords and then go back to Google Keyword Planner to see the search volume and competition for each. Backlinks are what make the world wide web go ’round. But it’ll only help your SEO if you’re building a profile of quality backlinks. In the beginning, it’s hard to get on the radar of quality sites. This makes getting backlinks from them nearly impossible – unless, of course, you ask for them. But why should they do you the favor? In the past, reciprocating links was the preferred method. However, Google has since penalized this tactic, so you want to avoid it at all costs. Instead, you should link to authority sites that are relevant to your content or page. Then to get backlinks to your site, you should build relationships with bloggers who are in your niche, but not a competitor. Then ask to write a guest blog post on their site with a link pointing back to yours. Some may even give your brand a shout out on social media or link to your site on their own. But this takes serious relationship-building (and time) to achieve. Social signals can greatly help your site optimization. One way to generate social signals is to create profiles and pages on platforms your audience uses. For example, a lot of workout enthusiasts are on Instagram sharing photos of their journeys. Those who enjoy sewing and decorating their home are on both Instagram and Pinterest. Research your target market to see which sites they use. Once you create accounts, make sure to post on there frequently. Post a link to each new blog post you publish. But don’t be overly promotional day in and day out. It’s also a good idea to include social share buttons in your blog posts, so your readers can share them. Now, this goes hand-in-hand with having social media accounts. You can build communities on Facebook and on your own forum. It’s about increasing user engagement with your brand and website. You can include links back to certain posts that answer questions your members have. There are various strategies you can use to turn your community into a traffic source. Another way to build a community is with email marketing. If you’re in a niche where consumers are looking for advice, tips, and how-tos, then you can use this to your advantage. Create a free download, such as an ebook comprising of a popular blog series you wrote. Or give away a free white paper, case study or discounts in exchange for their emails. Then use your email list to educate users, while promoting your products, social media accounts, and blog content. The niche you’re in, and your audience will determine how frequently you should publish content. However, you should never let a week go by without publishing something new for your audience. This is your way to the top of search engine page results (SERPs). It’s an opportunity to use your long-tail keywords in your content and meta tags. Even your Alt text for your images should contain keywords. The more you publish high-quality, valuable content, the more Google will love your site. And if you can get social media followers to like, share, and click on your posts, then even better. 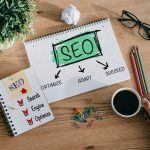 You can learn more about managing an SEO-oriented affiliate marketing blog at https://residualincomesecrets.com/wealthy-affiliate-review/. The internet is a resource for consumers. They use it to find information, buy products and services, and connect with other humans. This is what makes user-generated content attractive. This consists of online reviews, social media posts, and blog comments created by users. You can share these on your site and social media accounts. It will help give your brand social proof, which helps to build trust. 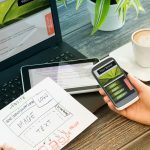 What’s the best way to tell if your site is performing well? To have a website audit. In fact, you can get a free report from Site Report Card. On this site, you can also find various essential tools. This includes keyword planner tool, site audit tool, search engine ranking checker and more. Stop by today to see how you can use Site Report Card to improve the optimization of your affiliate marketing sites.